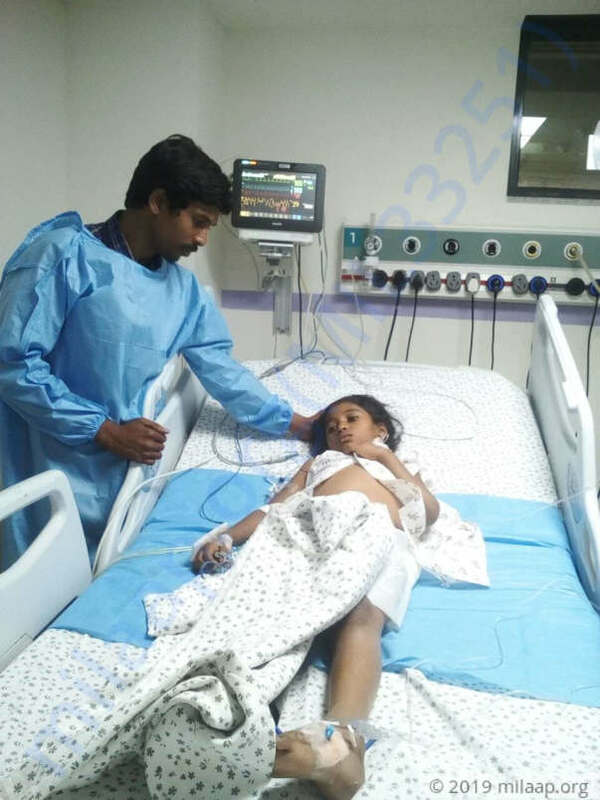 Hello, this fund raise is for a girl child named G Akshara who has developed Chronic liver disease and Acute decompensation in the last 20 days which started as Jaundice. 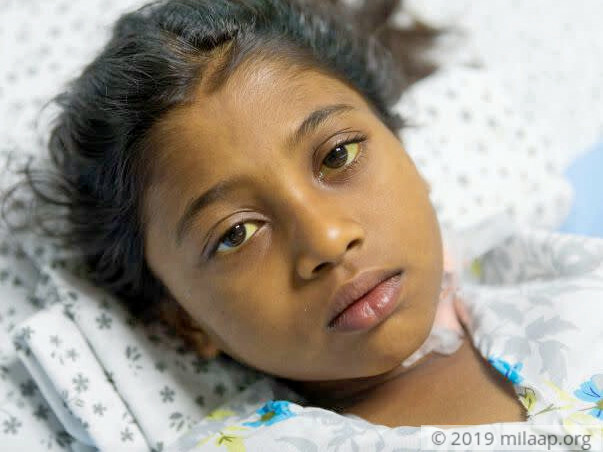 Her health has worsened in the last week and needs immediate liver transplant. 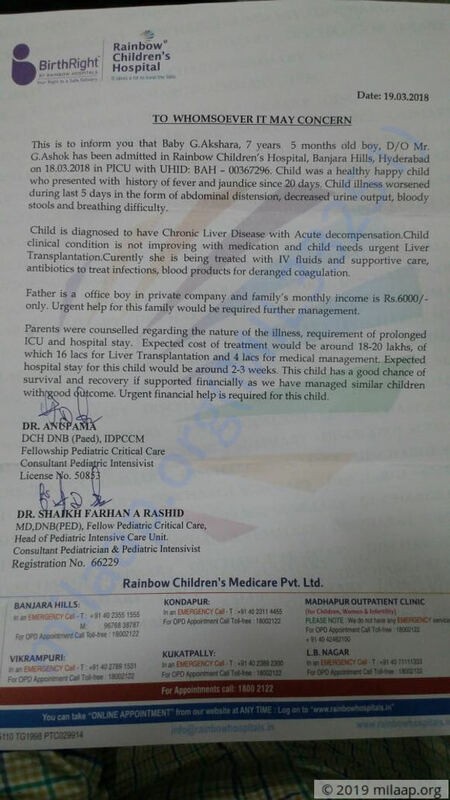 Her father works in a super market where is paid Rs 6000/- per month and the total money required for this transplantation is Rs 20 Lakhs. He is not able to manage this huge sum on his own and is seeking help from the society. You can have a look at the images uploaded for assurance and more details of the case. Thank you. 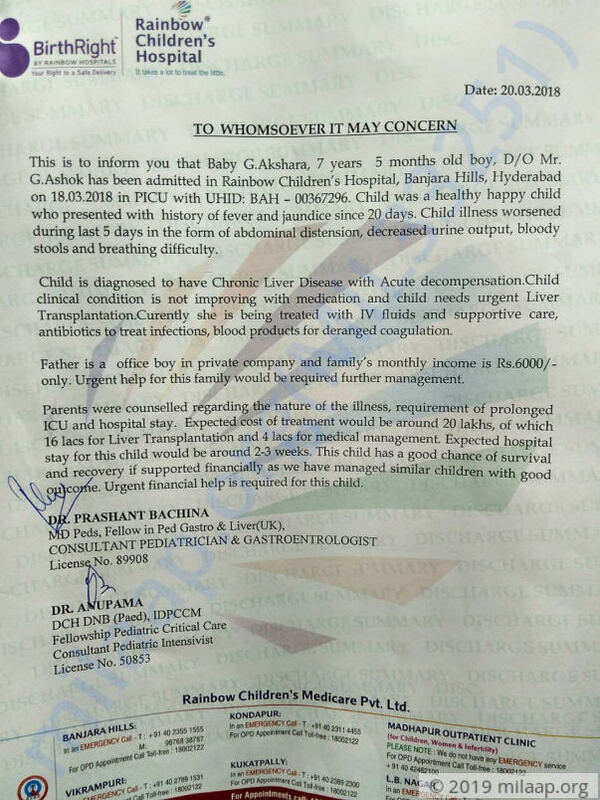 This is the letter given from the hospital.